Peaky Digital has selected a Cornish dog charity as its dedicated charity-of-the-year. The Truro-based digital agency will support the Last Chance Hotel, a dog rehoming charity in Delabole, by providing a day’s worth of digital services every month. Peaky Digital will provide a range of services including branding, digital strategy, website optimisation and social media, plus the team will be getting hands on volunteering down at the shelter throughout the year. Dogs are close to the heart of the agency’s MD, Natalie Crouch. 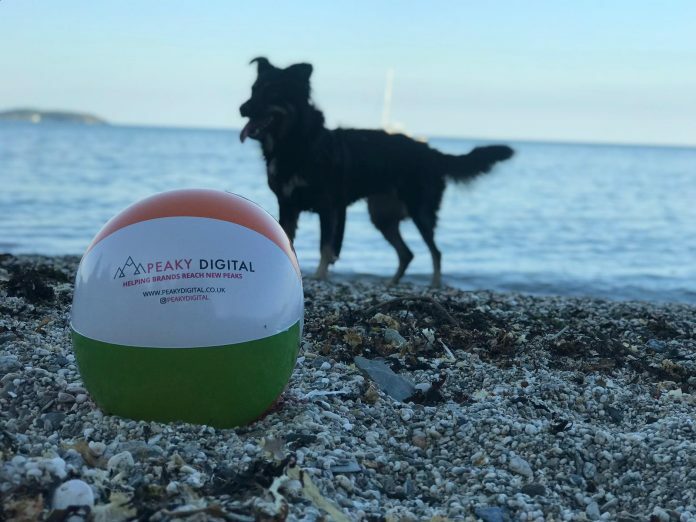 Peaky Digital’s namesake is that of the founder’s pet dog, Phoebe ‘Peakyhead’, who appears regularly on the company’s Instagram page. Crouch said: “Our agency is still relatively new, and it feels great to be in a position to give something to the community this year.